The Kringsalm Self-Service Restaurant, À la carte Restaurant And SennBar are directly located on Seekarspitzbahn and Kringsalmbahn in the Obertauern Ski Area. You can reach Kringsalm via the slopes, the cross-country ski track or the footpath. 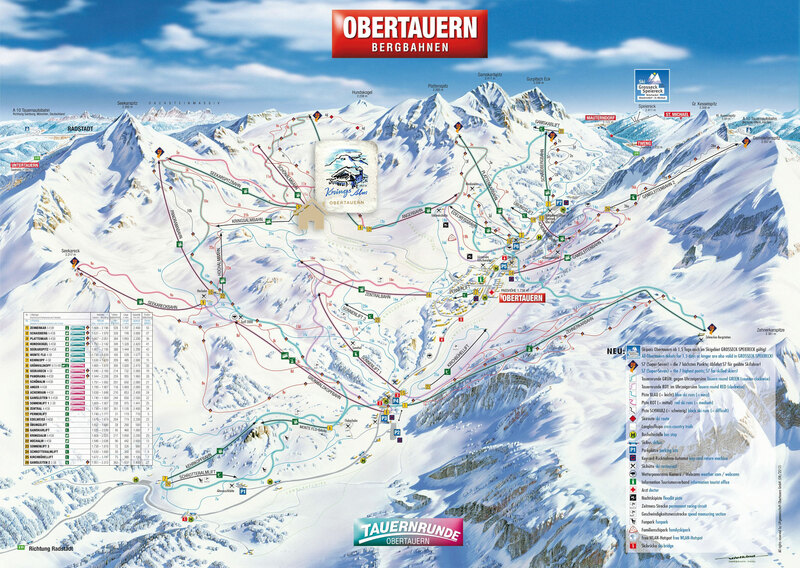 The red location symbol shows you the exact location of our Ski Lodge in Obertauern. The necessary GPS data for navigation devices (UMT) is: Latitude: 47.2642046, Longitude: 13.5639857.